Who doesn’t love getting a tidbit of what the future holds in store. We have been given tastes of Ice Cream Sandwich here and there and it was only a matter of time for a developer to bring his interpretation to the table. Recently released is “ICX” coming from Mobile Sensei, and it definitely looks good. There seems to be a bit of ICS, Sense, and Blur all thrown into one. 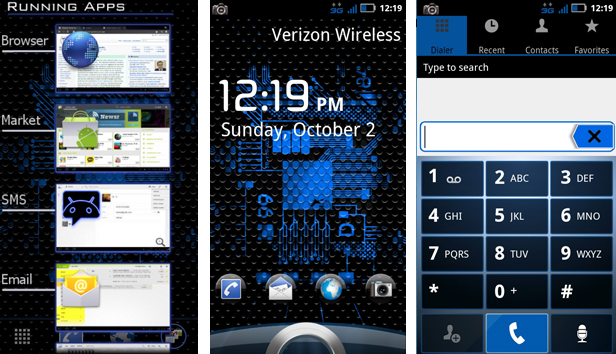 This ROM comes with plenty of themes, so go have some fun you Android hackers. Please be sure to follow all instructions given and don’t forget – make a backup!